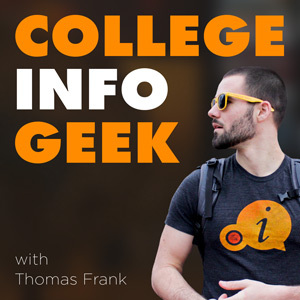 I actually got into listening to podcasts last year when I started listening to The College Info Geek Podcast with Thomas Frank. For a very long time, that was the only podcast I listened to because it was hard for me to find others that interested me. I find that podcasts can be either entertaining or informative… sometimes both. I tend to listen to more informative podcasts to learn new strategies for being productive or to learn more about blogging and running your own business. Since most of those are about the same length of time as my morning walks, I listen to them while I’m walking and I’m able to really tune into the podcast and absorb the information. Anyway, since I now have a few podcasts that I really enjoy listening to, I think it’d be a crime to not share these podcasts so that you guys and gals can check them out as well! Trust me when I say this podcast is literally for everyone, not just people in college. While Thomas does talk about ways to be more productive in class and how to land a good job, he also talks occasionally about handling finances, being an adult and how to be productive outside of school and in your professional life. My favorite episode is Episode 11 where Thomas gives us the story of how he founded College Info Geek If you choose only one of the podcasts from my list to listen to, I’d say go with this one! 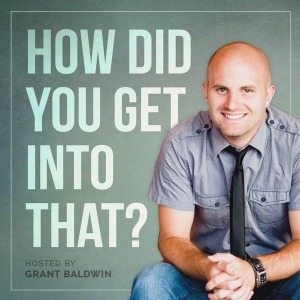 Grant Baldwin finds the answers to questions many of us want to know – how did a person get into the job they’re in? Each show he interviews someone with an interesting title or has started up their own business. It’s a good show for wondering how someone went about and opened up their own coffee shop, turned blogging into their full-time job or even how they became a Lego master builder. My personal favorite episode was the one where Grant interviewed Tim Paige about having a part-time gig as a voice-over artist. 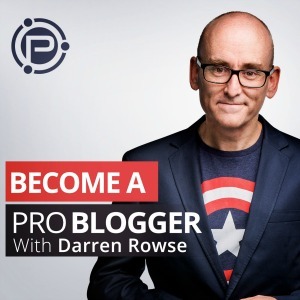 Darren Rowse from ProBlogger and Digital Photography School launched this podcast back in July starting with 31 Days To Building A Better Blog where he released episodes daily for bloggers to start or expand upon their blogs. Now he releases two episodes a week and are full of good information about blogging and growing your blog. 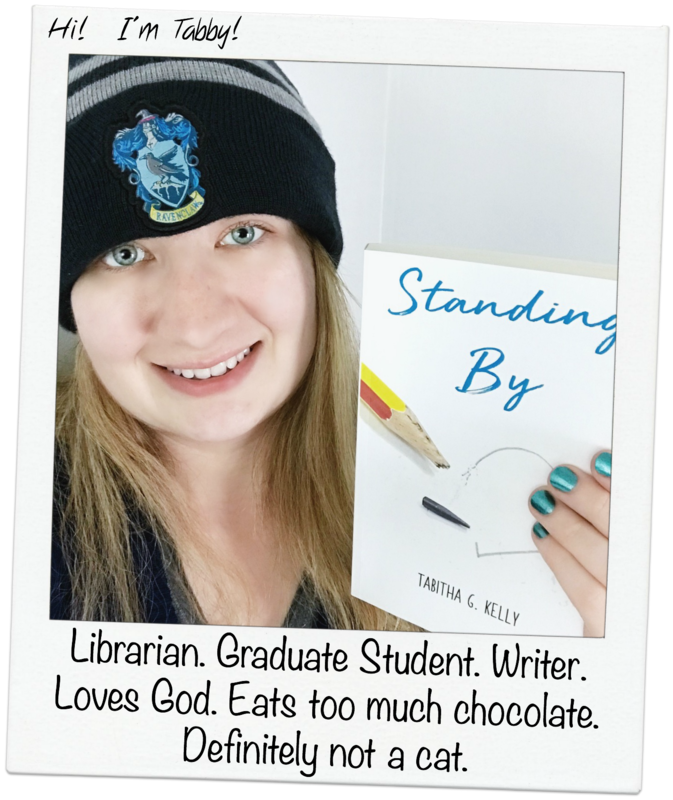 My favorite episode was a recent one – Do You Recognize These 21 Blogging Mistakes? This is another podcast I just started listening to, but I already love it! 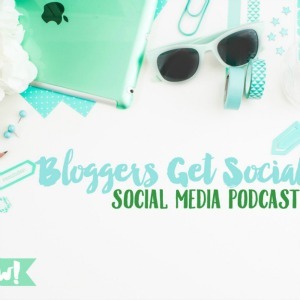 This podcast, run by Krystal, is all about helping bloggers utilize social media to grow their blogs and connect with other bloggers. I haven’t listened to enough episodes to have a favorite yet, but I did learn about a new live broadcasting app called Blab which I will be checking out very soon! I just started listening to this podcast with Paul Jarvis, so I don’t know too much about it or have a favorite episode just yet. 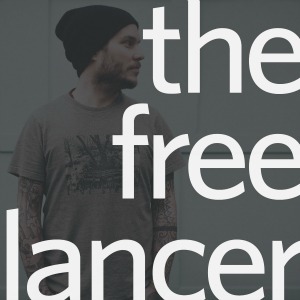 What I can tell you, from what I heard about it, is that it’s a show to help you and your freelance business. I’m thinking it’ll be a good show to check out. 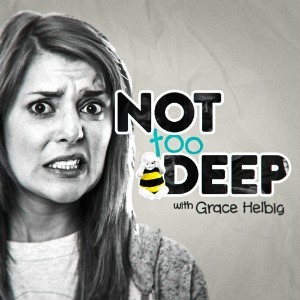 For entertainment purposes, I listen to Grace Helbig’s podcast where she interviews fellow YouTubers. The topics they talk about in each episode vary, but it’s a fun way to learn about your favorite YouTubers and get a few laughs (more like a lot). So there we have it, those are the podcasts that I currently listen to on a regular basis, and as you can see, they’re mostly informational podcasts. If you haven’t yet heard of or checked out these podcasts, I highly suggest you do. 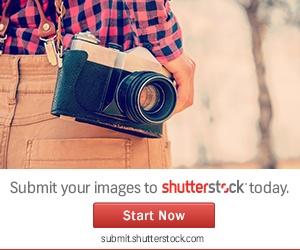 I doubt you’ll regret it! 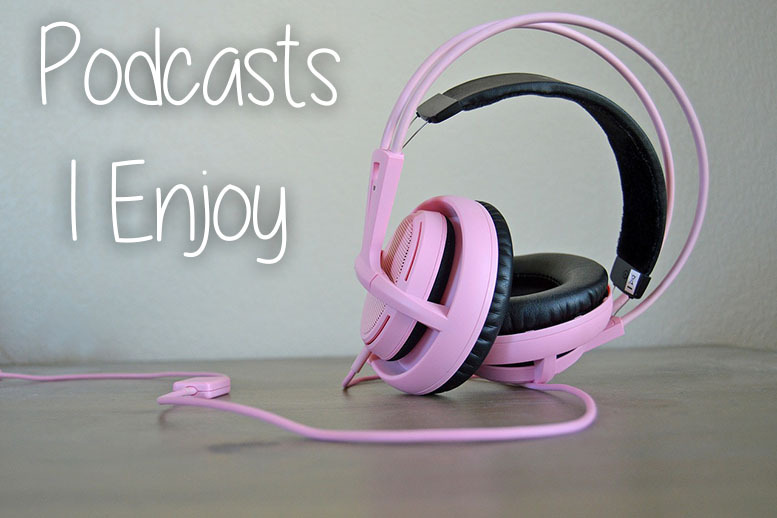 Do you listen to podcasts and if so, which ones do you listen to? Football, Glee and… Britney Spears? Hmm I might have to check some of these out. They sounds interesting! If you do, let me know which ones you ended up liking. I’m curious as to what others like to listen to as well.